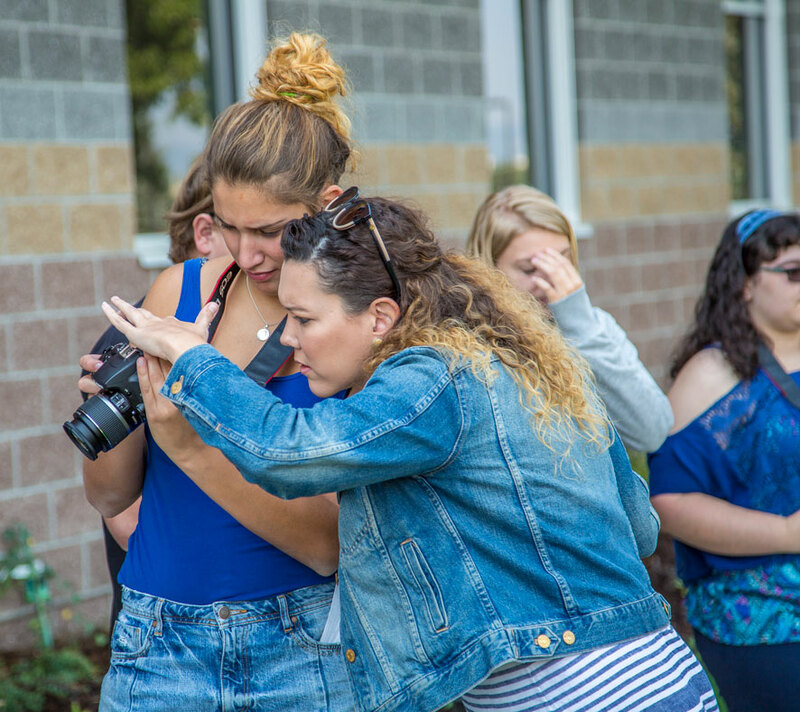 An art camp focused on Photography and Printmaking. Print Extravaganza is a multidiscipline art intensive camp that focuses on photography and printmaking. Complete your camp experiences by installing your finished work in the Neltje Student Art Gallery. Download the camp overview and schedule to learn more. Both camp options offer the same Monday through Friday curriculum. Please select below the option that best fits your schedule; Day Camp or all-inclusive on-campus experience offered through our Resident Camp option. Only parents are allowed to register their children. Parents will provide medical information regarding their children at the time of registration. All waivers will be signed at the time of registration. Confirmation emails may take up to 30 minutes to arrive. Cancellation/Refund Policy: Sheridan College accepts checks and all major credit cards. Notification of cancellations received by Sheridan College by Friday, July 20, 2018 will be refunded, less a 25% administrative fee. Cancellation after July 20, 2018 and/or No-shows will not receive a refund.